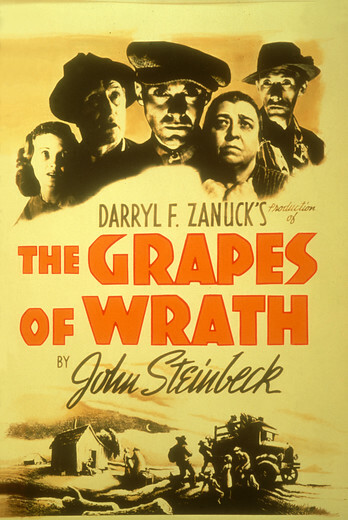 John Steinbeck’s Pulitzer Prize – winner was optioned by Darryl F. Zanuck following publication and filmed the following year by John Ford, with a screenplay by Nunnally Johnson and cinematography by Greg Toland. This story of the Joad family’s migration from the dust bowl of Oklahoma to the orange fields of California, and the persecution that they undergo along the way, is widely considered as one of the greatest American films of all time. 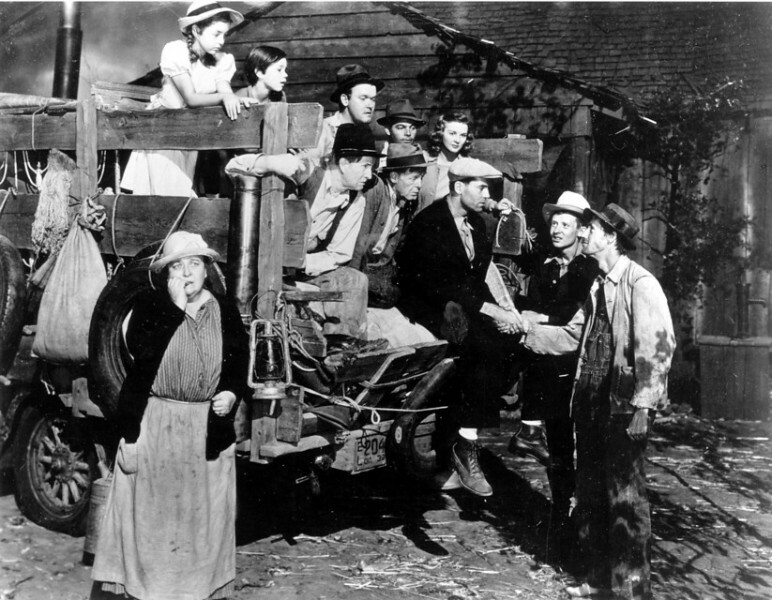 Towering performances from Henry Fonda as Tom Joad, and Oscar-winner Jane Darnell as his mother.